We’re seeing a trend towards Laos for 2018. Since a brief renaissance in 2010, little landlocked Laos has been overlooked in favour of Myanmar and neighbouring Vietnam and Cambodia. Our theory is that once Myanmar opened up in 2011, it took many intrepid travellers with it. More recently though, Myanmar has struggled with the Rohingya issue in Rakhine state and we’ve seen a sharp drop in enquiries. It seems no coincidence, then, that enquiries to Laos have gone up 30% since last September, with bookings starting to follow suit. It seems the perfect destination for those after peace, serenity, astounding scenery and, crucially, crowd avoidance. We sense a buzz growing. At ETG we’ve been talking and thinking a lot about travel in 2018. How it’s no longer about getting off the beaten path, but more about getting away from life and seeing the world afresh. ETG has launched two family tours specifically designed to get the kids (and the parents!) completely off their devices and into a fully immerse travel experience. Reconnect as a family! Cast aside Instagram, WhatsApp and Facebook and all the rest and breath in the fresh air, interact with actual people in real life and observe the incredible wildlife all around you. Plenty of comfort and luxury in there too – but you must commit to restricting devices! Tours in Sri Lanka and Borneo from £2995 per person fully inclusive of international flights, hotels, most meals, guiding, excursions and transport. 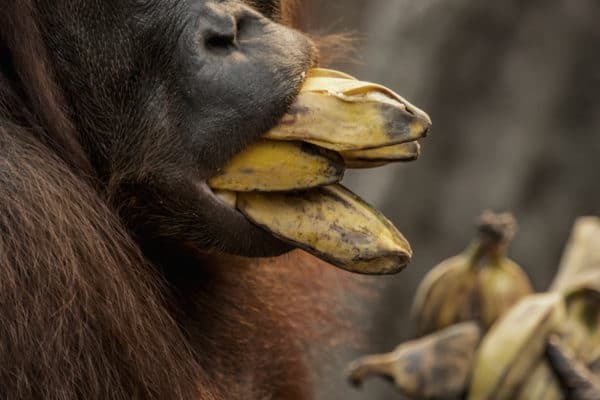 We’ve noticed that Borneo has become a bit stale recently with many operators offering exactly the same tours and routes. It is a huge shame that you visit somewhere as exotic and impossibly romantic as Borneo and end up in a huge beach resort with hundreds of other tourists. We’ve teamed up with a fantastic local company to ensure we can offer sharp insights and fresh tours, in places like Sapulot in Sabah where you can stay in a hammock or a tribal lodge and get a glimpse of another way of living. There is magic here in Borneo and tourism done in the right way can be a hugely important force for conservation. You don’t even need to venture too far from the beaten track to find it. From £3,350 per person fully inclusive of international flights, hotels, most meals, guiding, excursions and transport. Far-flung Indonesian islands: the must visit for 2018? Since May 2017, we’ve seen an unprecedented spike in demand for Indonesia’s outlying islands – places such as Sulawesi, Flores, Sumatra, and Sumba. Perhaps the secret is finally out? Indonesia has some of the most extraordinary travelling experiences accessible to us in the world. You need not be super intrepid to explore these far-flung islands as there is plenty of comfort to be had along the way and an absolute cornucopia of travel experiences. All you need is some curiosity and a sense of adventure! Prices and details on request. 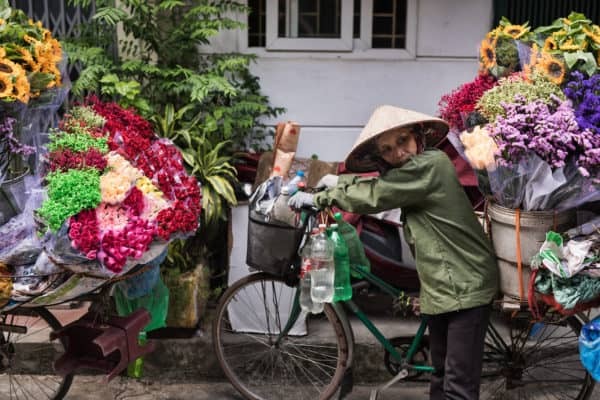 Travellers to Vietnam cover the same old route over and over: the 5 H’s (and 1 S!) Hanoi, Halong Bay, Hoi An, Hue, Ho Chi Minh and Sapa. Whilst these are fantastic places, in 2018, we’re suggesting that all of our clients add in at least one alternative twist and see a side of Vietnam that is often overlooked. 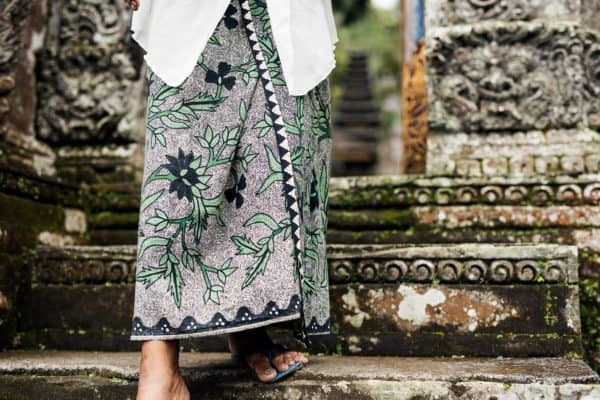 It seems the Vietnamese tourist board are keen on this approach as well, as last year they pledged to invest more money than ever into tourism and are stated their aim to steer visitors away from the populous sites. Try visiting the Ninh Binh region for natural beauty (inland Halong Bay), Hue as an alternative to very heavily touristy Hoi An, or go up to Phu Loung for trekking and exploring the extraordinary hill tribe cultures instead of Sapa. Ideal for travellers who seek a fresh perspective and are curious to push their travel comfort zone. 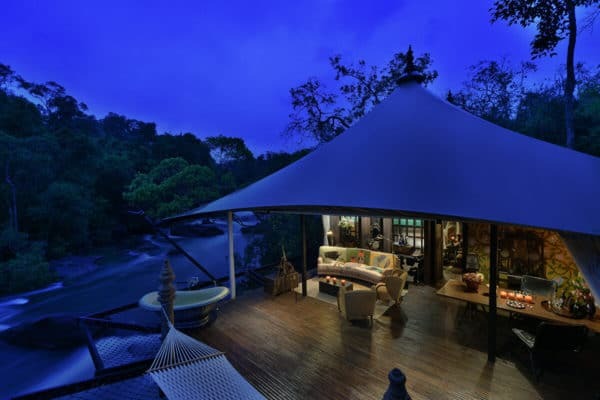 Shinta Mani Wild, from the legendary hotel designer Bill Bensley, opening up (with the aim to preserve) a great area of wilderness in South East Asia, the parks of Cardamom, Bokor and Kiriom. It’ll probably be at the ‘once in a lifetime’ scale of affordability – price TBC, but we predict rates from around $700-1000 per person per night all-inclusive. We can’t see it being much less with the planned high-end luxury, pioneering new location and commitment to conservation. 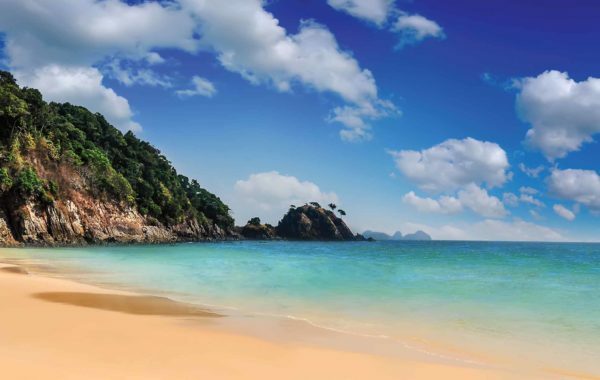 For those wishing to visit Myanmar (and we’d argue that it is positively constructive to do so), but looking to stick to the south of the country, Wa Ale Island has just opened in the impossible paradise of the Mergui Islands. It can be reached easily via Southern Thailand and will be one of those fleeting moments of “I was there when… magic”. Prices, pictures and tour suggestions on request. 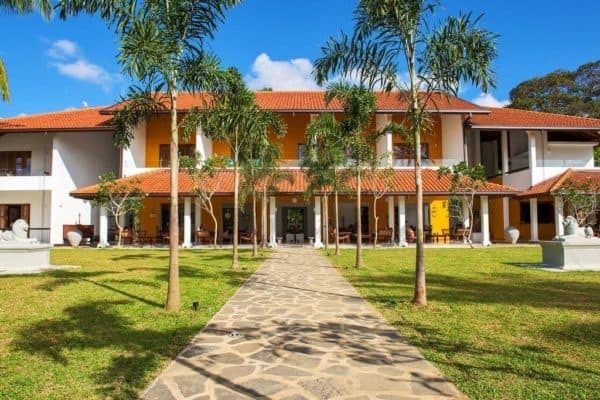 Sri Lanka continues to boom with excellent new hotels opening all the time. 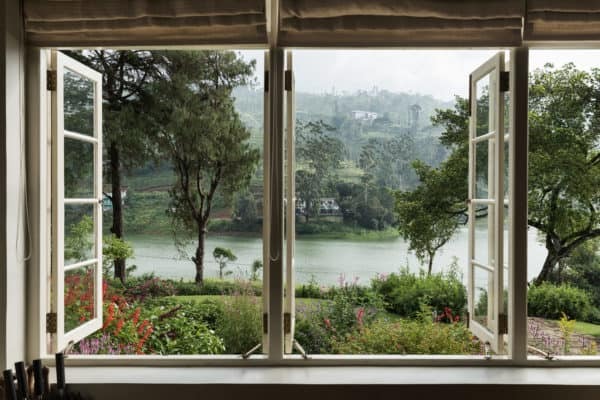 Really exciting openings in the past 6 months, or slated for 2018 are Wild Coast, a luxury eco-lodge near Yala, Wattura, an unusual and high-end wellness retreat, Notary’s House, a beautiful traditional little boutique hotel for decompression on arrival, Ishq– a luxury tropical villa on Sri Lanka’s south coast and Goatfell and Pekoe, two of the latest additions to the converted tea planter’s bungalow’s in Sri Lanka’s gorgeous tea clad hills. Pictures, tours, prices and more on request. 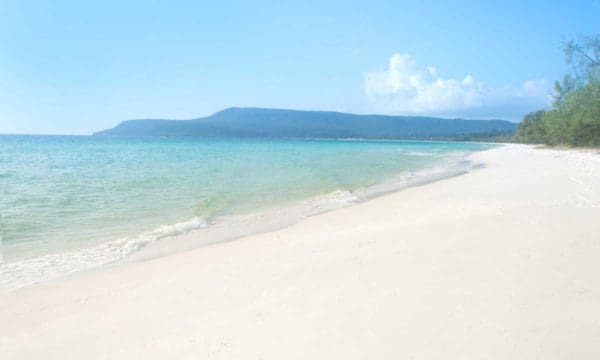 The south of Cambodia is really opening up for beach holidays now with the development of the Koh Rong Archipelago. Joining the legendary Song Saa is the just opened Royal Sands Hotel and the coming-some-time Alila Koh Russey. Not only that, but it’s now possible to fly direct from KL to Sihanoukville and from 2018 there are rumours of direct flights from Bangkok. For more insider tips on what’s new in Asia, do call 02036275410 or email us here.